A policeman has killed Imo Ekanem, a final year student of the Department of Mass Communication, Uyo City Polytechnic, Nduetong Oku, Uyo, Akwa Ibom State, over his refusal to part with N100. Our correspondent learnt that Ekanem was shot dead by the policeman at his hometown, Nkek, in the Ukanafun Local Government Area of the state on Saturday. 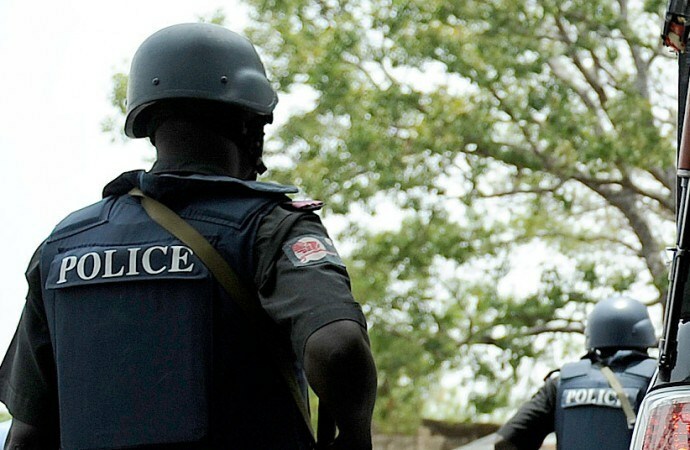 An eyewitness, Usung Simeon, told PUNCH Metro on Monday that Ekanem was killed by one of the policemen attached to the special squad the Commissioner of Police, Mr. Zubairu Muazu, sent to the area to fight cultism. According to him, the policemen stopped and searched Ekanem, who rode a motorcycle, adding that they did not find anything incriminating on him. He added that the policemen demanded N100 from him, but his refusal to part with the money led to the policeman killing him. Simeon said, “He was shot dead after a heated argument with one of the policemen attached to the special squad sent by the Commissioner of Police, Zubairu Muazu, to fight cult activities in our local government area. “Because cult activities are always carried out with the use of motorcycles, the police have been conducting stop-and-search excercise on riders. So, they just stopped and subjected Ekanem to a search and nothing was found on him. But we were surprised that the police demanded a N100 bribe. The state Police Public Relations Officer, DSP Chukwu Ikechukwu, who confirmed the incident to our correspondent, denied that Ekanem was killed over his refusal to give the policeman a N100 bribe. He said the deceased tried to collect the policeman’s rifle, adding that the policeman shot and killed him in self-defence. He said, “The matter was not a N100 issue, although we are still investigating the case. The PPRO said no stone would be left unturned to ensure that due process was observed, while punishment would be meted out to the policeman if found culpable.